Age of Learning and Head Start share a commitment to helping every child learn, regardless of their family’s financial circumstances. 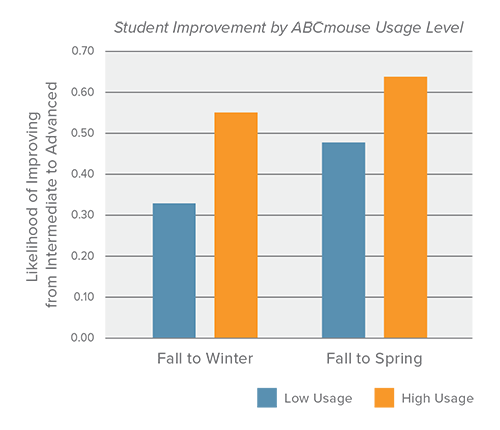 That’s why we have been a consistent supporter of Head Start, offering free access to our complete, award-winning ABCmouse.com curriculum for all Head Start programs, and serving thousands of Head Start classrooms to date. 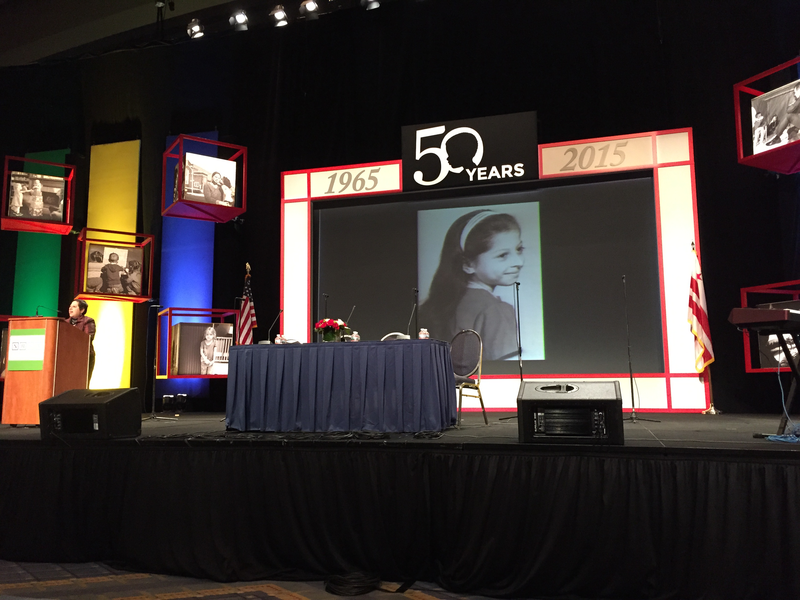 Age of Learning was recently a proud sponsor at the 2015 National Head Start Association conference in Washington, D.C., which celebrated the 50th anniversary of the Head Start program. Dr. Rebecca Palacios, Senior Curriculum Advisor at Age of Learning, was invited to address the more than 5,000 people attending the conference. Speaking prior to Cornell Brooks, President and CEO of the NAACP, and “father of Head Start” Edward Zigler, Dr. Palacios delivered personal and inspirational words that resonated with the large audience of Head Start Directors, teachers, and other supporters. 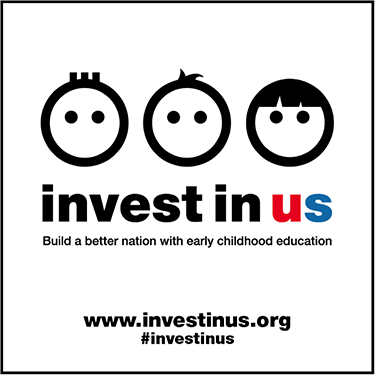 Today Age of Learning is attending the White House Summit on Early Education to support the launch of Invest in US, a national campaign to ensure that all children and communities have access to high-quality early childhood education. 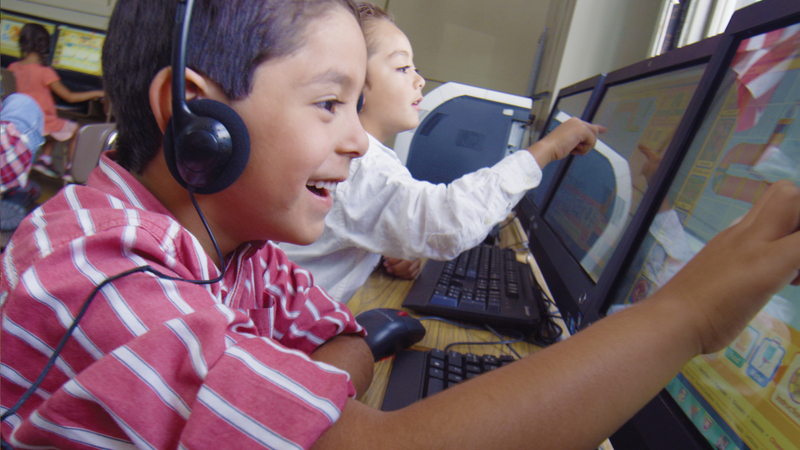 As a participant in Invest in US, Age of Learning is making a commitment to provide free access to the complete, award-winning ABCmouse.com curriculum in every U.S. preschool, Head Start, pre-k, and kindergarten classroom over the next two years.